Move through the day in style. 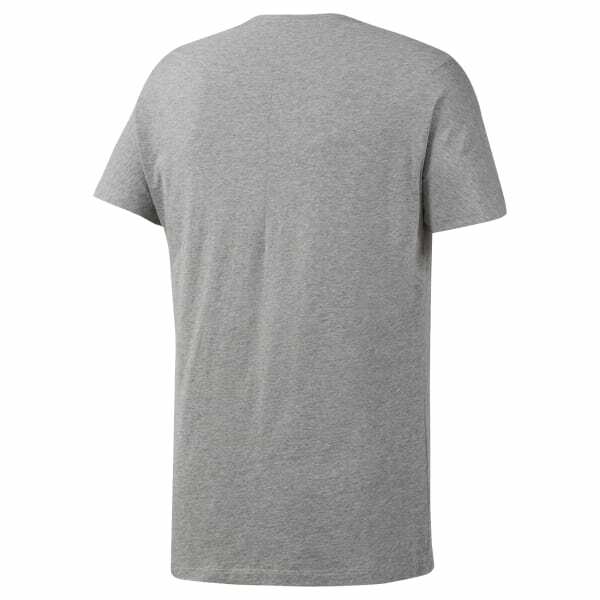 This men's tee is made of soft cotton and cut in a slim fit. A woven chest pocket adds a dash of style. Bonded seams provide long-lasting wear.